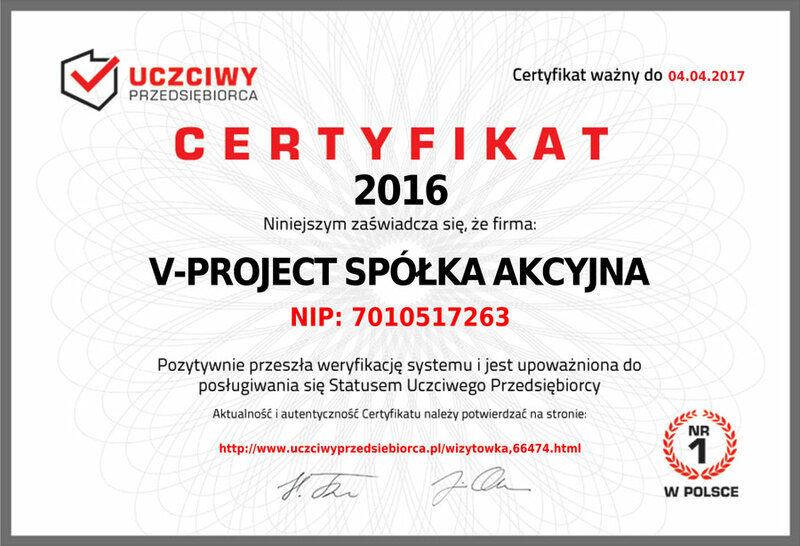 V-PROJECT SA owes its dynamic growth to a seasoned team of professionals working together and priding themselves on their vast experience in the Polish, European, and North American markets. The acquired and continuously expanding base of knowledge and the resourcefulness of the Partners, demonstrates our continuous efforts to strengthen the Company’s position. Our constant aim is to present the client with an optimal offer and provide services based on the highest standards in the industry, and provide the most competitive market pricing. Thanks to a unique offer, flexibility and ability to adapt to rapidly changing situations, we successfully compete with the leaders in bulk trade. One of our most important rules of conduct is the concept of continuous improvement – Kaizen. According to this philosophy, quality comes down to operating style based on a never-ending improvement process. We are continually committed to improving the quality of our goods and services. Information on areas of our activity can be found in “Activity” tab. We are proud of our “Reliable Partner” designation. 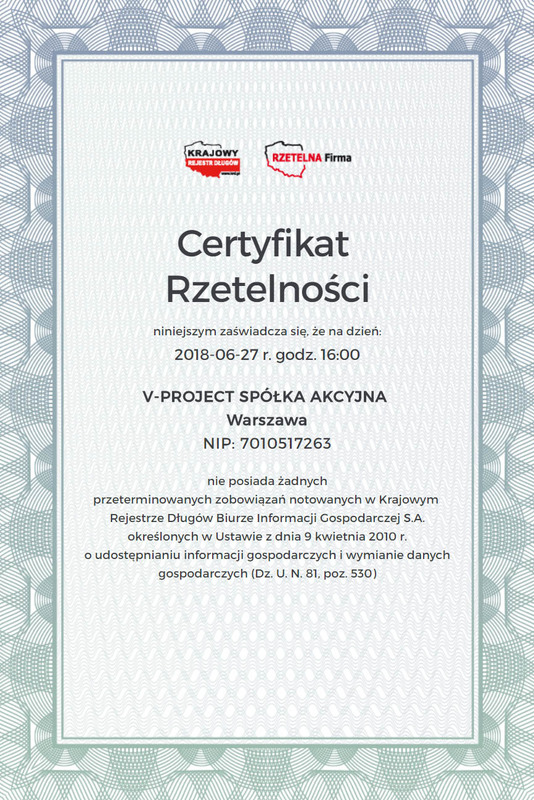 Due to the desire to constantly improve the standards of the Company’s operations, we have been continuously taking part in a national program called “Reliable Company” (Rzetelna Firma), organized by the Economic Information Bureau, under the Ministry of Economy. The awarding of the “Reliable Company” designation demonstrates our constant effort to be a well-regarded partner, always operating with the highest ethical standards in mind. Thank you for visiting our website. We are looking forward to doing business with you!